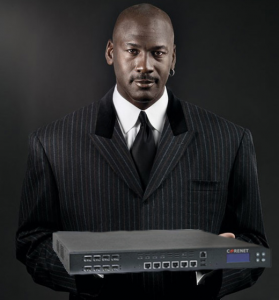 Would you buy a router from Michael Jordan? Do you like the idea of pop up communities? Let us know with a comment or a tweet! Hey, I just listened to this one. Very interesting for someone like me who basically likes to research the consumer tech products that I spend my hard earned on. Having read a lot about Enterprise and Consumer IT over the years I have come to this conclusion; In the Enterprise space the relationship trumps the product, in the Consumer space the product trumps the relationship. By this I mean that an enterprise customer wants to know about support, product lifecycle and training. A consumer wants to know how long the battery will last or if the product is cool. This is why unicorns, influencers and expertise plays an important role in Enterprise IT marketing. Sure, this is an oversimplification but thoughts would be welcome.